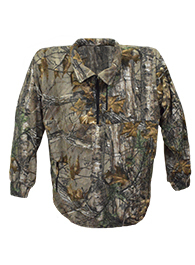 Sizing TIP: The 4XL is 34.5" long down the back, and has a chest of 66-7", sleeves of 40+". Each size up is another 4" through the chest, and a hair longer down the back. THANKS! Super equipment - you'll be glad you own it, get hold of a good-looking and hard working garment with all the performance characteristics you love about fleece. 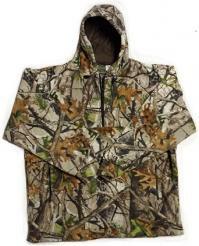 Jacket does not come with "Larry the Cable Guy" talking bottle opener or Blaze Knit Big Head Cap pictured.